RIME was a game that was announced all the way back in 2013, but since then has disappeared from the public eye for months and even years on end, before finally resurfacing earlier this year. Given these long interceding radio silences, as well as the intervening period before its announcement and its (currently planned) release next year, one would assume that the game had development issues up the wazoo. However, in an exclusive interview with GamingBolt, José Herráez, who handles PR for developer Tequila Works, said that the game never had much in the way of development troubles at all. 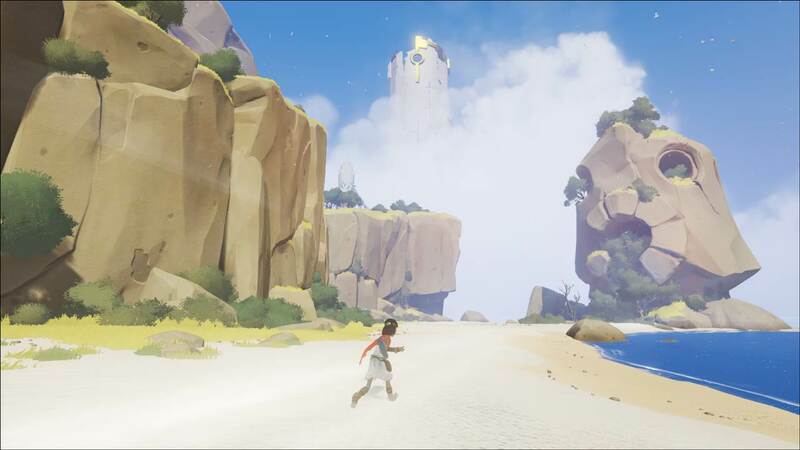 We decided to ask him to elaborate on the split with Sony – the game was originally announced as a PS4 exclusive, and was going to be published by Sony – and to shed some light on why Tequila decided to go their own way with RIME. Herráez maintains that it was a simple matter of Tequila Softworks wanting to retain ownership over the RIME IP. In this case, it sounds like this was as simple as Insomniac’s reasons for going with Microsoft for Sunset Overdrive– it was just the case of a developer wanting to own the rights to their own work, which is certainly something we can understand. RIME is currently due to release in 2017.